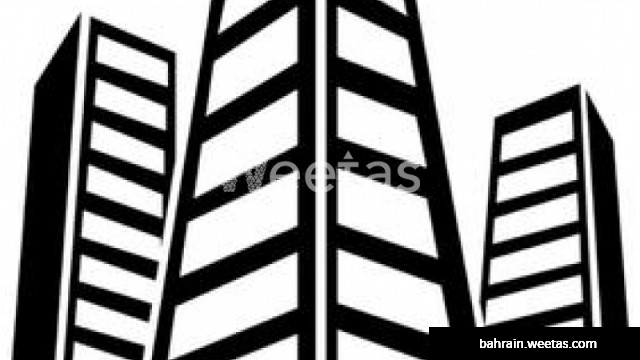 Check out this unique investment opportunity available now with Weetas Real Estate. A commercial building located in Salmabad, this building consists of three storeys, 6 shops and four apartments. With a monthly income of 4.090 BHD, the building is for sale for 670,000 BHD.